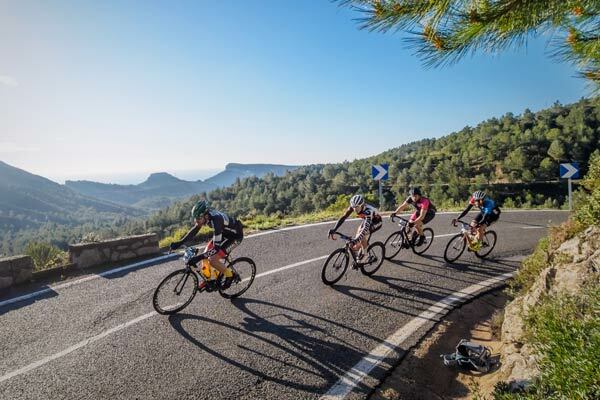 ¿What are our Cycling Holidays? 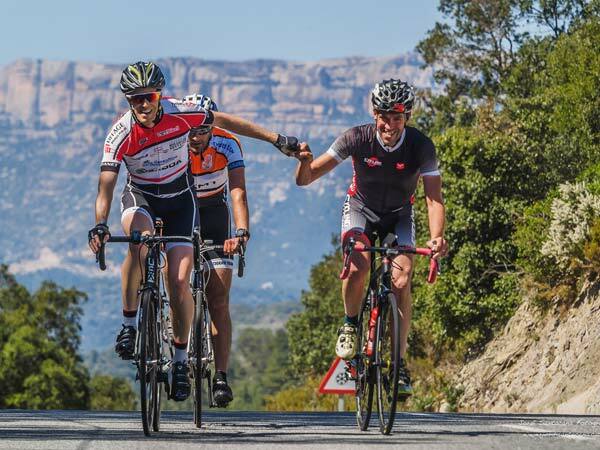 Our Cycling Holidays are experiences focused on cycling. 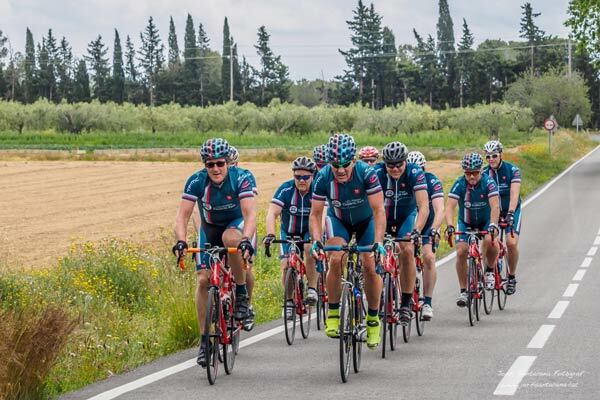 With accommodation in Cambrils Park Sport Village, the joy on and off the bike is ensured. 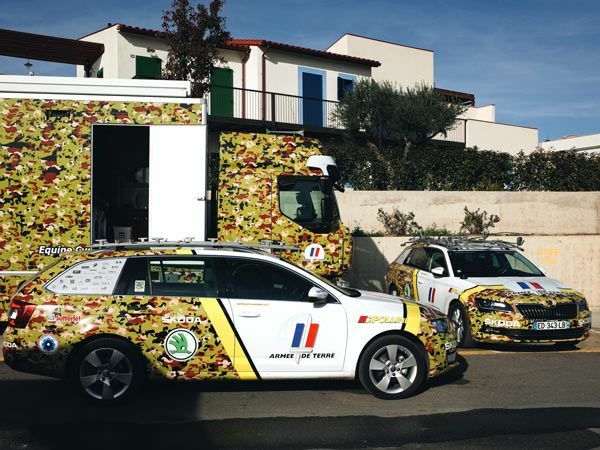 Every day during the holidays there is a group ride guided by an expert local guide with the assistance of a vehicle. 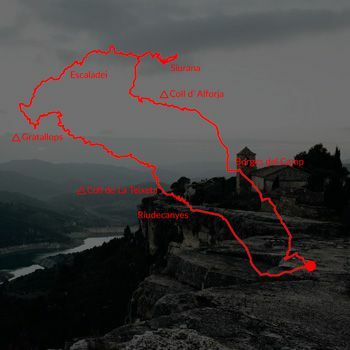 The routes run along the best roads of the Costa Daurada, the Priorat and the Montsant. More than 2000km of tarmac in perfect conditions, little traffic, mild climate and spectacular scenery. Book your group or solo experience and join the hundreds of cyclists who repeat each year with us. More than 30 Pro Tour and Continental teams have chosen Cambrils Park Sport Village as their Training Camps base. The facilites of the village and the place where its located make it a cycling paradise at all levels. Pro teams spend a lot of time to find the perfect place. Let them do your job. Enjoy luxury apartments with all the facilities. Each room has a private bathroom and TV. 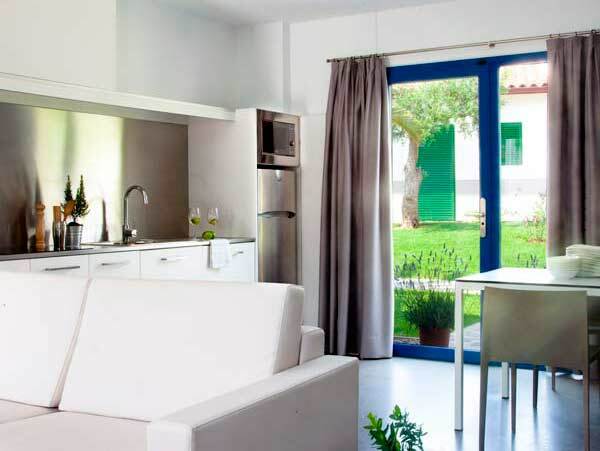 The apartment has a living room with TV, full equipped kitchen and even a small garden outside. Choose between shared or individual rooms. The village has a lot to offer besides the bike. Enjoy Spa, fitness, restaurants, buffet, the Bar Forum and much more during your stay. If you are coming with companion, you can be sure they will enjoy their Cycling Holidays even without a bike. 7 nights of accommodation at a shared room in Cambrils Park Resort Village to make of your holidays experience a luxury. Breakfast and dinner included every day. We are happy to welcome you with a gift pack... and sadly will say goodbye with a party. This is the standard schedule for every Cycling Holidays. Routes may change due to weather reasons and riders level. 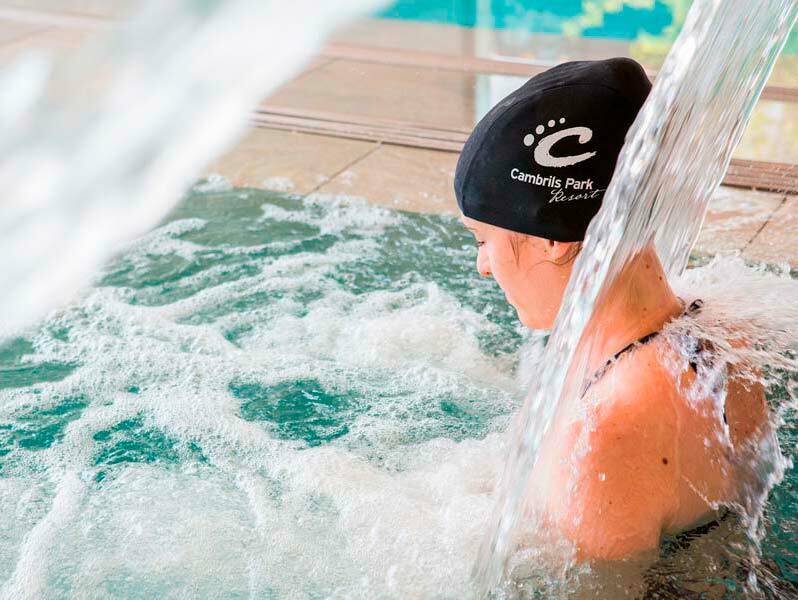 Register into Cambrils Park Sport Village and get comfortable in your apartment. A Briefing about the holidays will be done before giving the Welcome Pack to each participant. Welcome to our Cycling Holidays. Have your dinner at the Cambrils Park Sport Village buffet and get ready for the first day of cycling. Have your breakfast at Cambrils Park Sport Village buffet. There’ s a long day ahead. We will meet everyday at the Bike Station, our own office, where we will have a short briefing about the ride and then start. The first ride will help to establish the level of the participants and then create the groups according to average speed. 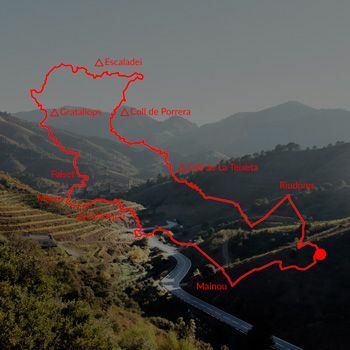 With three climbs, this route leads us fully into the Priorat in a smooth way and without any difficulty. After crossing the Pantà de Riudecanyes we will start the first climb, the Coll de la Teixeta. 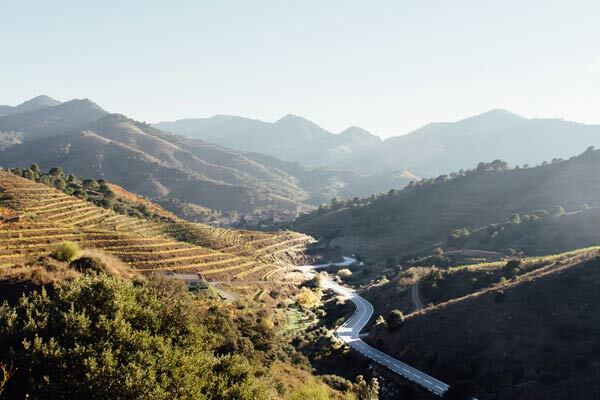 The descent will leave us in Porrera, where we will go to Falset, the capital of the region, crossing the small Coll de Falset: a road full of curves completely surrounded by vineyards. 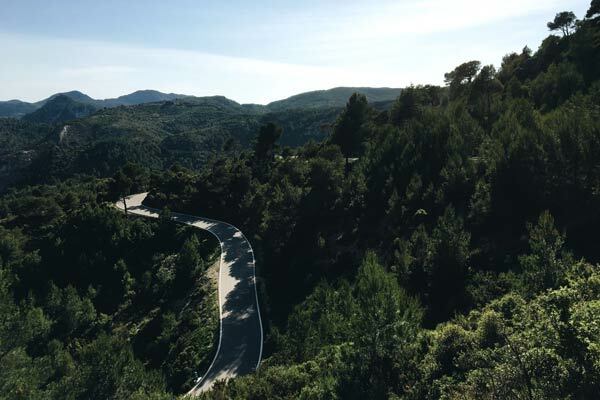 Our last climb will lead us to the top of Coll-Roig, from where we will start our way back home to Cambrils with a gentle descent. Approximate arrival time. All rides will take around 5 hours. Refuel yourself at Cambrils Park Sport Village buffet with a nice dinner with all the riders. We have a hard day ahead. 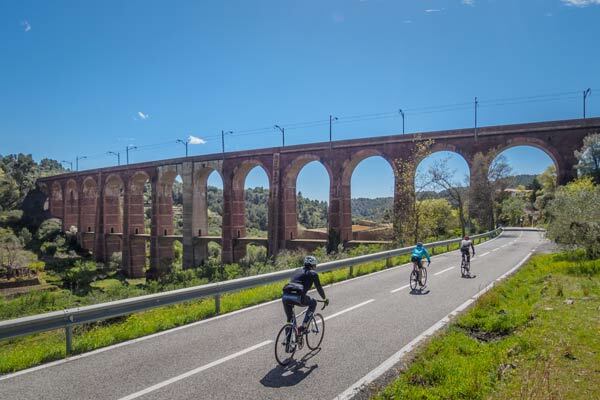 Our second ride will lead us to one of the most beautifull places we will see during the Cycling Holidays: Siurana. This small medieval village located at the top of a hill remains with the same aesthetic than when was created hundreds of years ago. A steady climbing road will lead us to Alforja, where we will overcome the Coll d’ Alforja before arriving to Cornudella de Montsant. The steep climb to Siurana with 16% ramps will make our legs struggle. 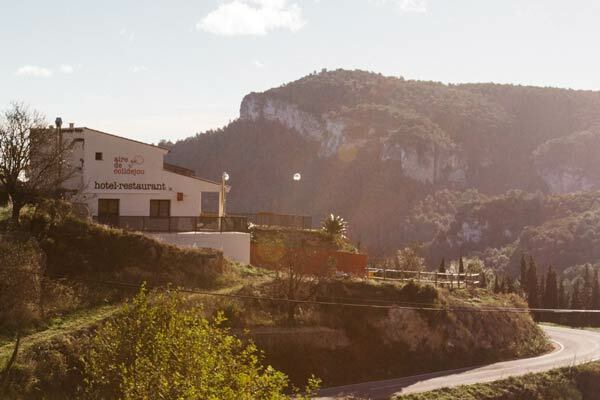 The views of the Pantà de Siurana will make the effort worthy. 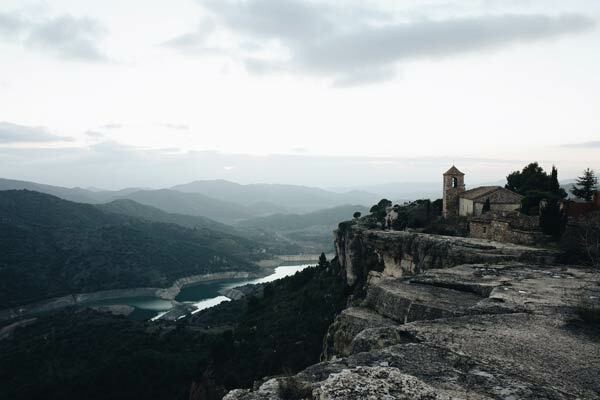 Escaladei, another iconic village, waits for us with a steady descent to la Vilella Baixa, from where we will head to Torroja del Priorat for some vineyards landscapes again. 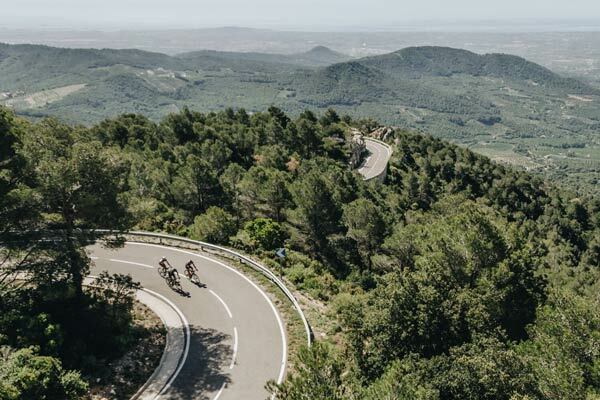 The last climb to the Coll de La Teixeta will be rewarded with a very enjoyable descent on the way back home. Easy day with only two big climbs. 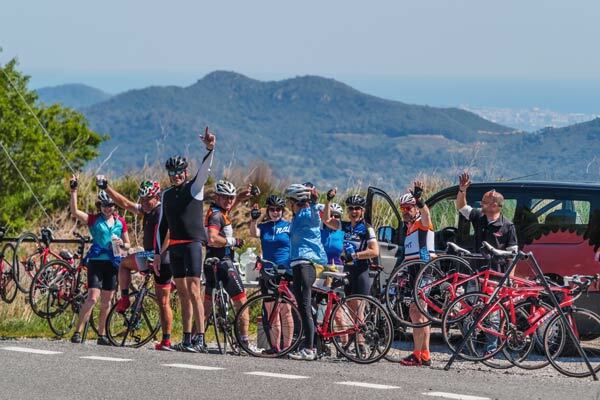 The ride takes part mostly in the Baix Camp zone and its a very uncommon ride for tourists. We will ride the Serra de Llaberia, a beautiful and quite mountain range with an almost complete absence of traffic. 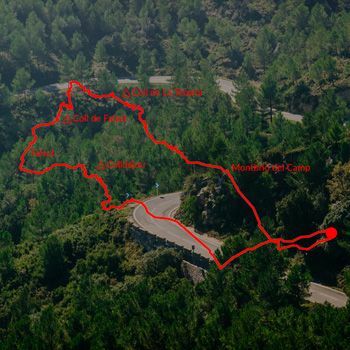 We will head first to Mont-Roig del Camp in our way to Pratdip, a small village where our climb starts. While climbing the Coll de Fatges we will deviate to Llaberia for a 8km climb with amazing views. After reaching the top we will descend the same way and head back to the first coll, from which we will descend to Hospitalet de l’ Infant through Vandellòs. Last part from Cambrils to home will be surrounded by the beach. Have your breakfast at Cambrils Park Sport Village buffet like always. Queen stage with the hardest climb of the Cycling Holidays: La Mussara. 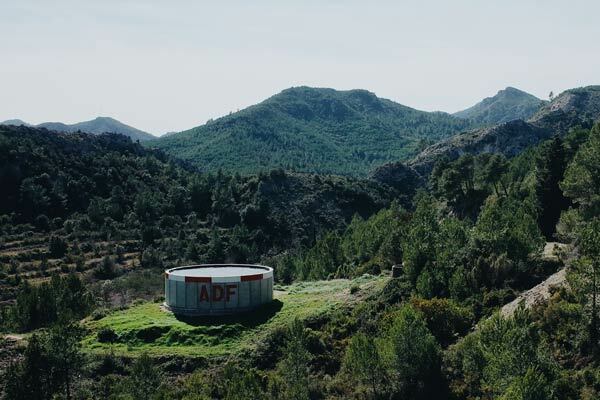 We will reach for the first time the 1.000m above the sea level and will enjoy amazing views of the Baix Camp and the Priorat. 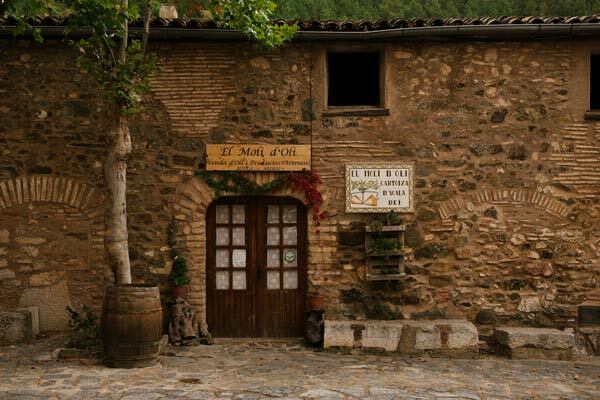 We will pass by Prades, the capital of the region, with a mandatory coffe stop in the main square. The approach to the climb start means 300m of elevation gain itself. Once in Vilaplana we will start La Mussara with its 10km of climb. A second climb awaits for us in our way to Capafonts, but only few kilometers after we will stop for our little break. 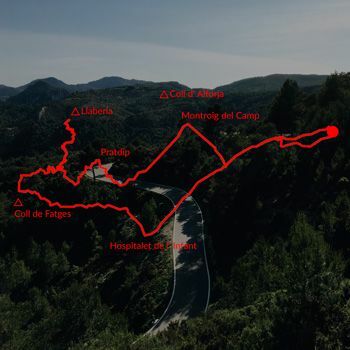 The last climb, Coll d’ Alforja, will precede a easy descent to Cambrils through Montbrió del Camp. Approximate arrival time. Longest ride of the Cycling Holidays. Last ride is a very special one for us. 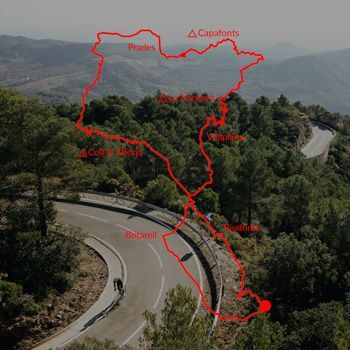 Our own sportive, the Gran Fondo Cambrils Park Costa Daurada, has two different routes, and we will ride the shortest one. 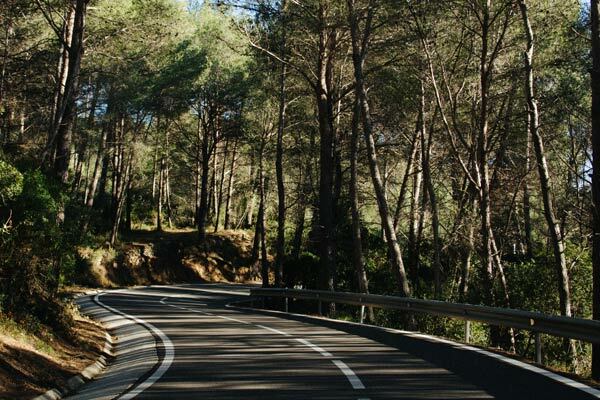 A 6 climbs route which enters us completely into the Priorat and the surroundings of the Montsant Natural Park. We will head to Montroig to climb Coll Roig again, but from the other side than before. A roleur road to Marçà will take us back to Falset. The next climb to Gratallops will make our legs struggle a bit with its steep ramps. In our way to Escaladei we find the third climb, a very steady and easy one. Last two climbs won’ t be easy: Coll de Porrera and Coll de Teixeta. A happy descent will end our route and our Cycling Holidays routes therefore. Bye bye! It’ s been a pleasure for us to welcome you all and hope you will come back next year. A good bye party will take place before dinner. Last dinner at Cambrils Park Sport Village buffet with all the riders and staff. Check-out and transfer to airport will depend upon flight schedules of the participants. Price per week. Check extra services. Enjoy a room and bathroom just for you. Bring a companion with no bike. The resort has a lot to offer. Don’ t worry about transport. We’ ll pick you up. Forget flight problems. We have a bike for you.